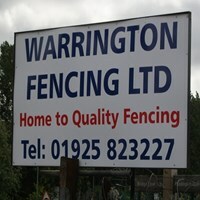 Warrington Fencing - Fencing/Gates based in Woolston, Cheshire. We specialise in wooden panels and gates of all styles, offering a second to none fully bespoke panel making service, if we don't have it we can make it for you! !